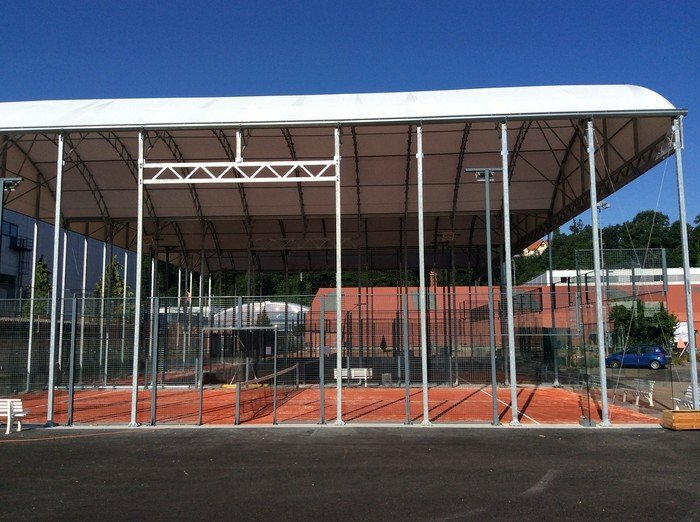 Nowadays, Tennis Clubs find themself in a continous process of change. Therefore a modernization of the infrastructure and their range is inevitable. 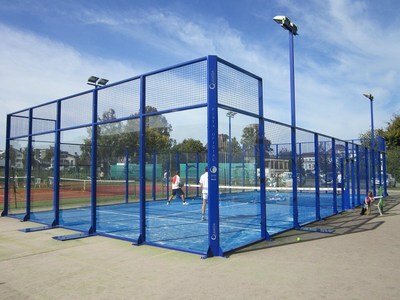 We propose to convert 1 tennis court, where nowadays play 2 clients, into 3 paddel courts. On the same surface area there will be 12 clients playing, generating up to 600% more sales volume. In addition to that, the possibility to attract new clients offering a new kind of racket sport, will let you amortise the investments in a short period of time. We provide the complete construction from the base to the roofing. Multiply the rentability per square meter of your business by 6 introducing a new sport. Reach a greater number of clients, amortizing the investment in a short term.